Are You Ready to Talk Turkey Trot? For over 30 years, Columbus has come out to run this annual Thanksgiving race, The Columbus Turkey Trot, recognized by Runner’s World Magazine as one of America’s “Best Hometown Favorite” holiday races! Join in on November, 22nd, 2018! There are three events: The 5-mile race, the 2-mile walk…and the Tot Trot (a 100-yard dash) for children ($5 when registering with an adult). EVERY participant of the 5-mile race and the 2-mile walk will receive a pumpkin pie; finisher’s medal; goody bag; chip timing; and a ¾ zip, long-sleeved technical shirt with the race logo. Tiny Turkey Trotters participating in the Tot Trot receive a custom shirt, medal, and finish line treat! These Tiny Trot registrants may also walk or run for free with a parent who is a paid registrant for the adult events. This fun, family-friendly race event benefits the Easter Seals’ EARLY INTERVENTION PROGRAM which provides hands-on, comprehensive support to help the under-five set reach their full potential, regardless of challenges, needs, or disabilities. Love to run or walk? 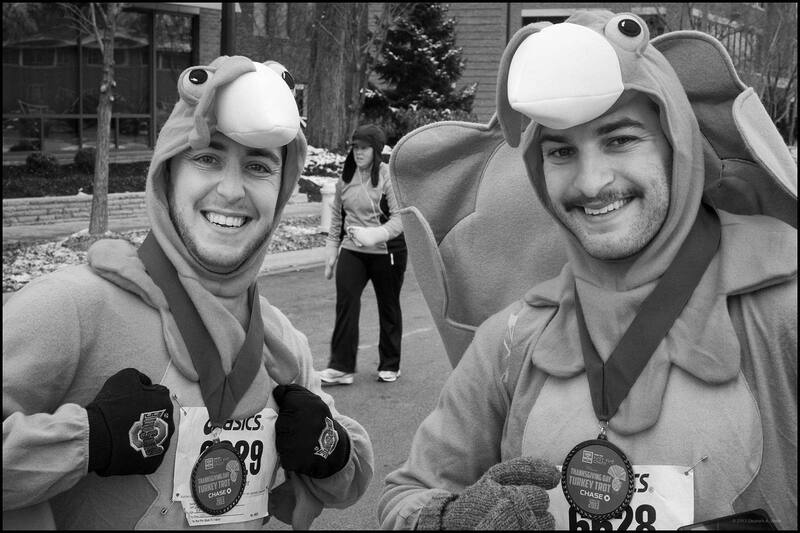 The Columbus Turkey Trot is the race for you! Packet pick-up: See registration website for locations! Families: Strollers and wheelchairs are allowed AND encouraged, they simply ask that those families with strollers and wheelchairs assemble at the back of the starting group so as not to trip up single runners and walkers. Bikes, scooters, skateboards, rollerblades, and skates are not allowed. Congratulations to our neighbors with families in Dublin! It was recently announced that Dublin City Schools made the Niche.com 2018 Best School Districts in America list! Niche rated Dublin Schools 5th in the U.S. and 2nd in Ohio. They are the largest school district to make the top ten! They assigned grades of A+ in Academics, Teachers, College Prep, and more. When choosing a school or school district, it’s important to do your own research, by comparing districts you are interested in with the Ohio Department of Education’s School Report Cards, which allow you to compare Ohio districts with one another and get scores for individual schools as well. We’ve also laid out all the important information for you on our school districts page. Want to know more about homes for sale in Dublin? Contact The Columbus Team today! Everyone loves a fair, whether it’s a state fair, county fair, or community level celebration, we have a love affair with fairs! One of the best Columbus Fairs? The Ohio State Fair! We’ll see you down at the fair! Ohio State Fair is happening right here in Columbus! People travel all over the state to come here and enjoy our terrific state fair, but we get to enjoy it in our own backyard! 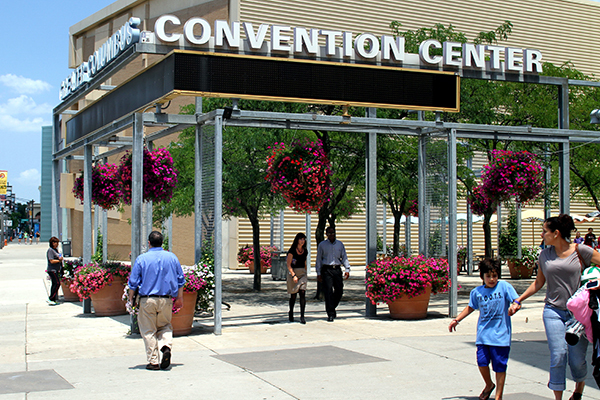 It’s July 25-August 5 at the Ohio Expo and Fair Center at 717 E. 17th Avenue, Columbus, OH 43211. The fair has been held in this location since 1886. 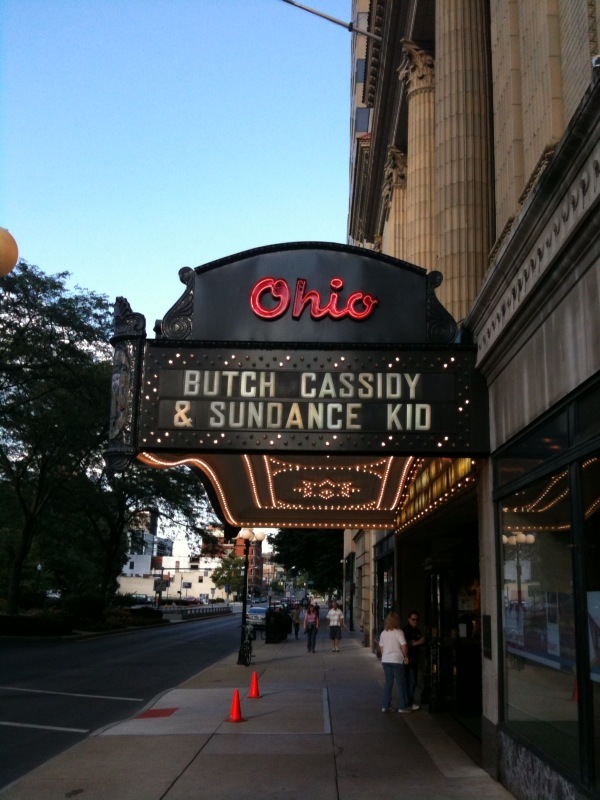 Prior to that it was held in several other cities and locations within Columbus. The very first fair was held in Columbus in 1851, where Mt Carmel Hospital is now located. Did you know that the Ohio State Fair is one of the largest state fairs in the United States? 2015 saw its highest attendance on record and it is estimated to bring about 68 million dollars into the state’s economy! Every year, one of the biggest draws to the Ohio State Fair is the lineup of big-name musical acts. This year is no exception. Check the website for the latest information on what famous bands and solo artists are performing at the Fair. Don’t forget to check out our world famous display of butter statuary. Life-sized or larger, these statues are kept in a temperature controlled building so every fair-goer can enjoy these amazing works of dairy art. Ticket and ride ticket information is online. Note: The dates and information here were correct as of publishing, but weather, funding, and other issues can cause changes. Please check the provided links before you make your plans. Thank you! Looking for something fun to do this summer? Have you tried the CAPA Summer Movie Series? These are classic movie experiences from all genres, played on 35mm film at the gorgeously restored Ohio Theatre. From June through August, CAPA presents classic animation, a B&W film, and a classic Vamp & Camp double feature, a Hitchcock film, Suspicion, and so many more! If you’re a movie buff, or you want to introduce your older children to pop culture classics like Jailhouse Rock or Thoroughly Modern Millie, THIS is the series for you! Buy a strip of 10 tickets for $30. Children & Adult tickets are $5 each, Senior tickets are $4 each. You can order the strips online. See the full season line-up here, and plan to try a Columbus classic…this is the 47th year of the CAPA Summer Movie Series! !